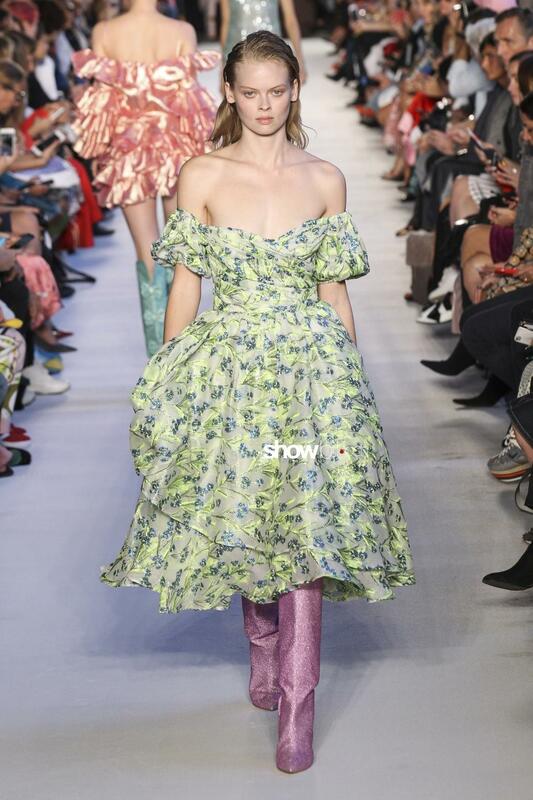 Floral prints are a strong trend for spring summer 2018. 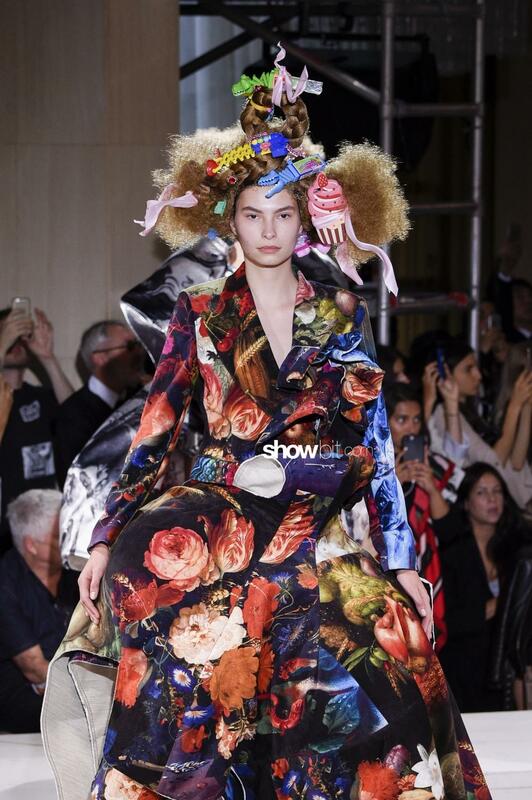 Especially the days of Milan fashion have seen a triumph of flower on the catwalks, also printed and drawn in 3D. floating robes, sheath dresses, longuettes, stretch little dresses, a triumph of freshness and femininity. The tones, never ordinary this season, colour prints in gaudy or shocking tones such as red, green, and yellow with flowers printed or applied in spectacular ways. 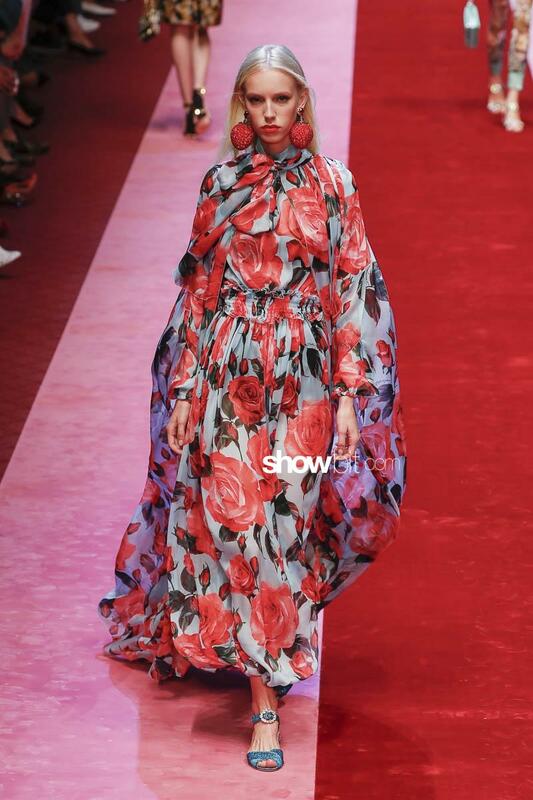 Several of the most famous italian brands have embraced the flower power such as Fausto Puglisi, Gucci, Moschino, Comme des garçons, Vivetta, and Dolce & Gabbana.